Here’s a little behind the scenes action that shows some of my adventure in Antarctica shooting BLAST!. This was originally produced for our Artist Share fundraising campaign in which participants had a chance to share in our filmmaking process as it was happening. Exposition can be deadly to a story and set up in a movie is always a challenge. This is especially so when you’re trying to set up science for a general audience. It took a long time to get it right, but I think we did a decent job with set up in my movie BLAST!. Of course it helps to have some good tools to work with. This clip has catchy music that establishes a lively pace, and it help to be able to use high-end NASA animations of space, and intriguing lines like “We want to look back in time…” Best of luck with setting up your movies! We kept our Artist Share Participants (who helped fund BLAST!) updated with these reports. Nick Fraser is the Executive Producer of BLAST! And, as the programmer of BBC’s Storyville, an important figure in the international documentary world. It was great to have his early support to get the project started, and his insight and wisdom to navigate the difficult edit. Without him, BLAST! would not exist. And he’s fun to listen to. We were making a movie in Antarctica at the same time Werner Herzog was making Encounters at the End of the World. It’s fascinating to hear Nick’s take on the two films. BLAST! is High School Friendly! We would love to see BLAST! get into high schools! And we are very happy to announce that a High School DVD version for classroom use is now available! When filmmaker Paul Devlin was invited to arctic Sweden with his brother, astrophysicist Mark Devlin, Ph.D., he didn’t realize he’d get a documentary out of the process. Mark asked his brother to join him on the adventure of a lifetime—not only would they be traveling to Sweden, but Paul would be along for the ride as a team of talented scientists attempted to launch a sophisticated telescope above the Earth’s atmosphere. The goal? Only to uncover the most powerful secrets of the universe. 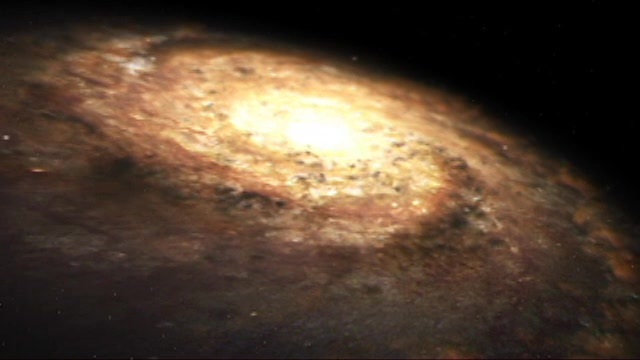 What was initially intended as a one-week trip with his brother turned into an ambitious adventure, as Paul traveled with the team of scientists for six weeks in Sweden, and then for months as they went around the globe to discover new galaxies. 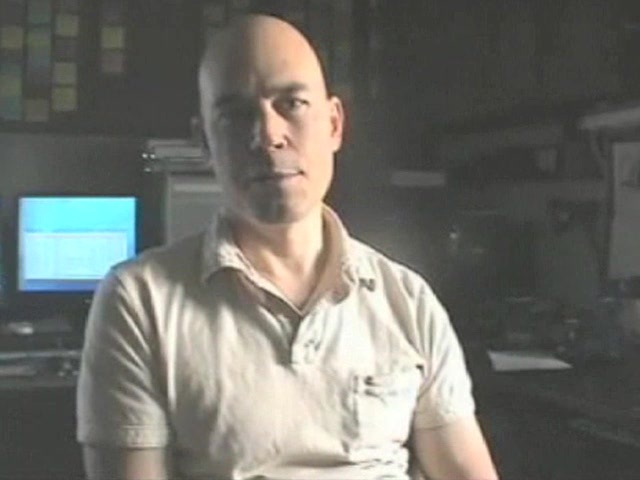 Paul, who earned accolades for documentary films such as Slam Nation, quickly saw the opportunity to tell the story of this team of scientists. The film later became known as Blast! Oh, the limitless hubris of humans. It’s spectacular scenes like this that are the dream of nonfiction filmmakers. I was already a year and a half into shooting BLAST, but only after reviewing this footage was I convinced that I actually had something worthwhile. Teasing a cliffhanger of the the end at the start of a movie is a tried and true technique and served BLAST! well. This beginning has been touted by people like Jan Rofekamp of Films Transit International and the European Documentary Network, as a recent example to be emulated of a great way to open a nonfiction film. Happy New Year, DPers! We wish you all the best for 2013! Also, a little bit of news we’ve been sitting on…. this Christmas, Mark Devlin, the star of our film BLAST! 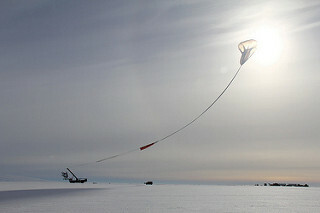 has launched the BLAST telescope from Antarctica for the 3rd time! Check out the video of the launch here as well as the article below for additional information! The telescope is still in the air! You can track BLAST’s progress here! Follow the scientist’s blog here. 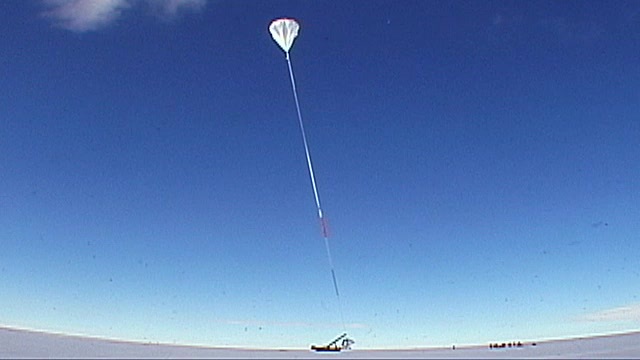 “A giant helium balloon is slowly drifting above Antarctica, about 22 miles (36 kilometers) up. Launched on Tuesday (Dec. 25) from the National Science Foundation’s Long Duration Balloon (LDB) facility on Earth’s southernmost continent, it carries a sensitive telescope that measures submillimeter light waves from stellar nurseries in our Milky Way.